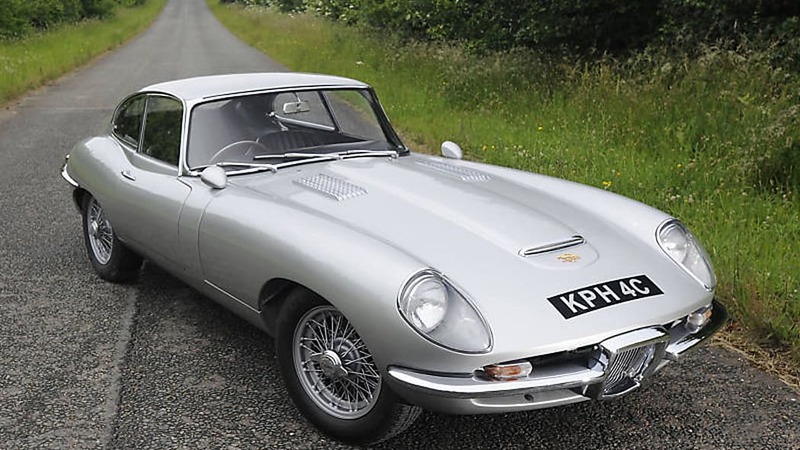 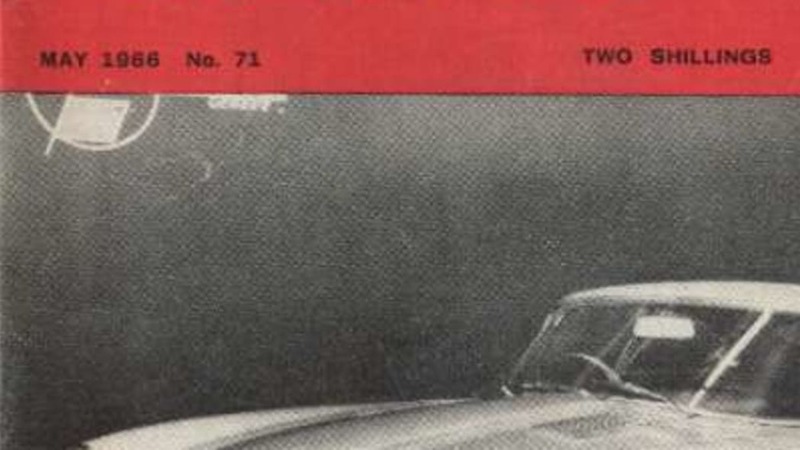 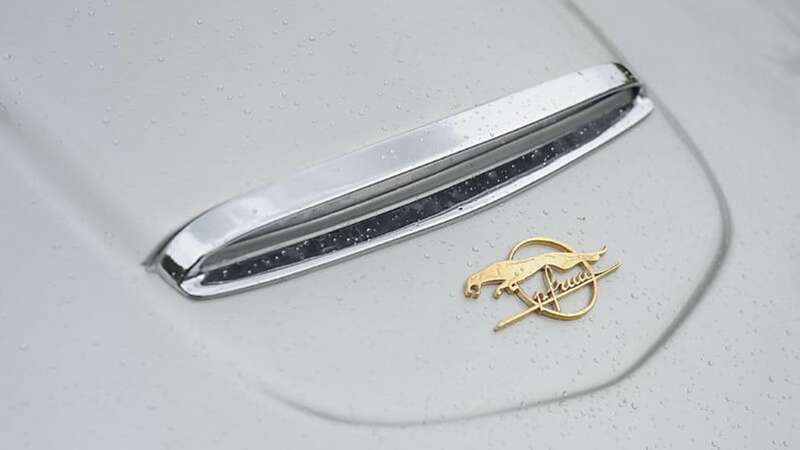 In 1965, a Jaguar dealer named John Coombs got an idea for an exclusive model. 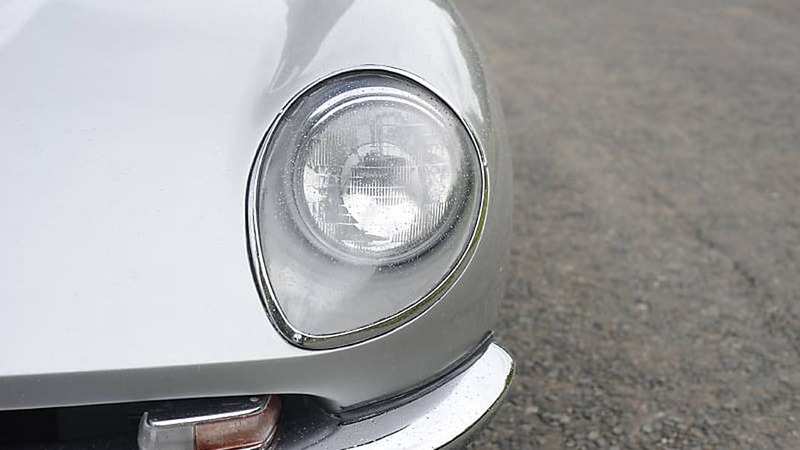 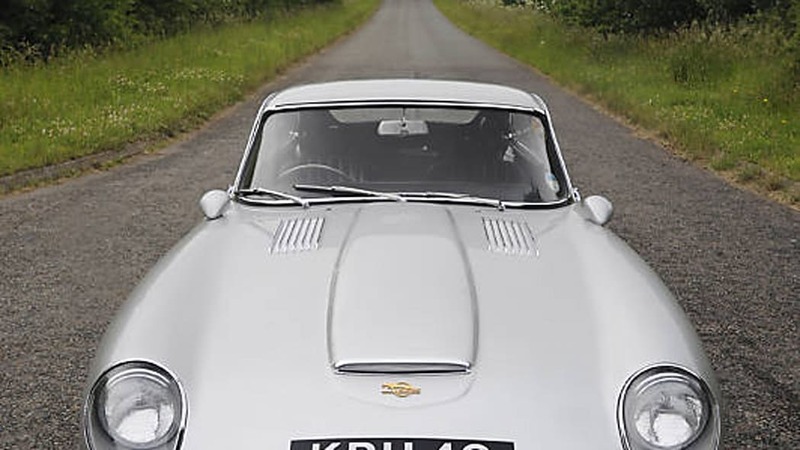 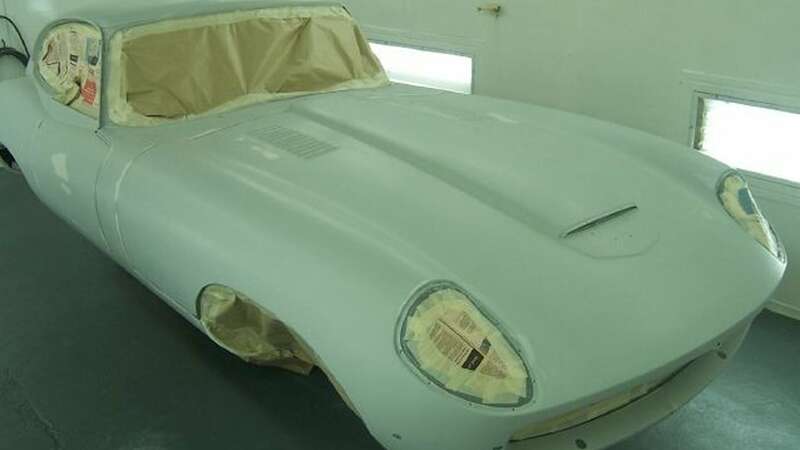 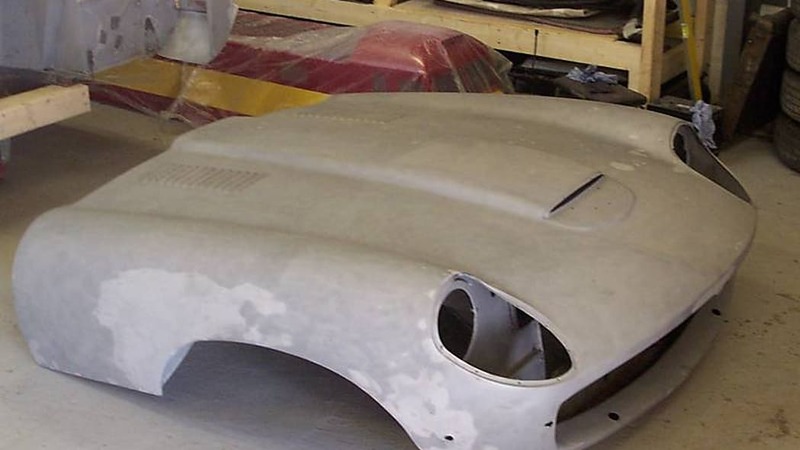 He was doing well selling modified Jaguar Mk 2 sedans, and asked Italian coachbuilder Pietro Frua – yes, the man behind this Camaro – to rework a red E-Type as a test lure for cash-heavy customers. 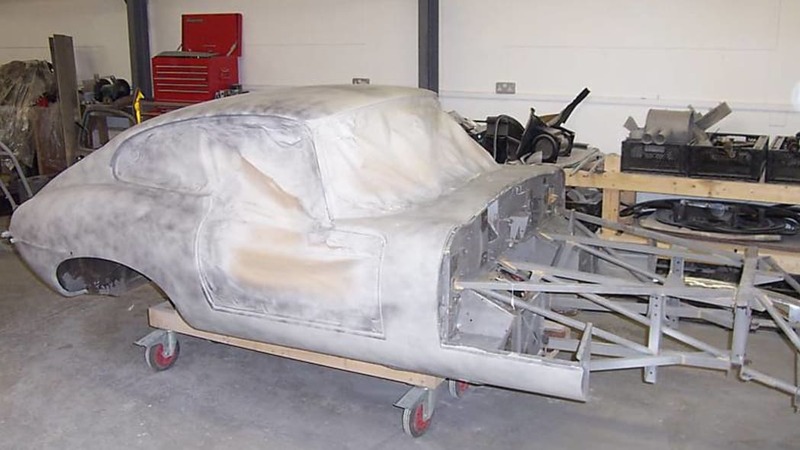 Pietro shortened the car by 30 cm, changed the nose and tail, and repainted the whole lot silver. 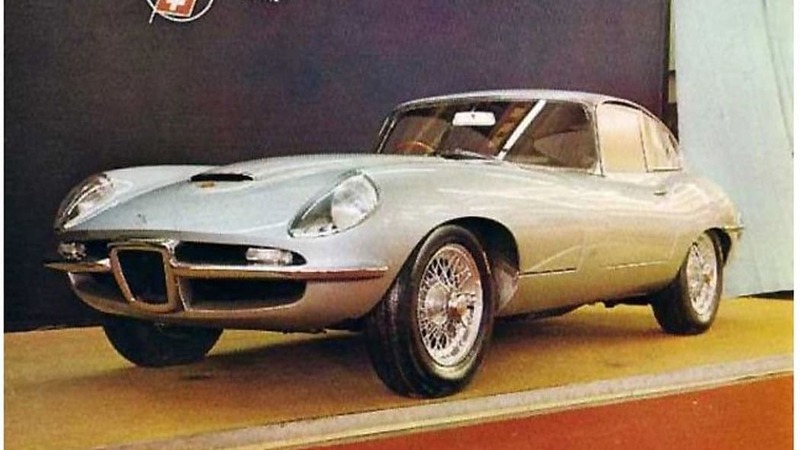 The car lured hardly anyone, though, and the one Pietro made is the only one that was ever built. 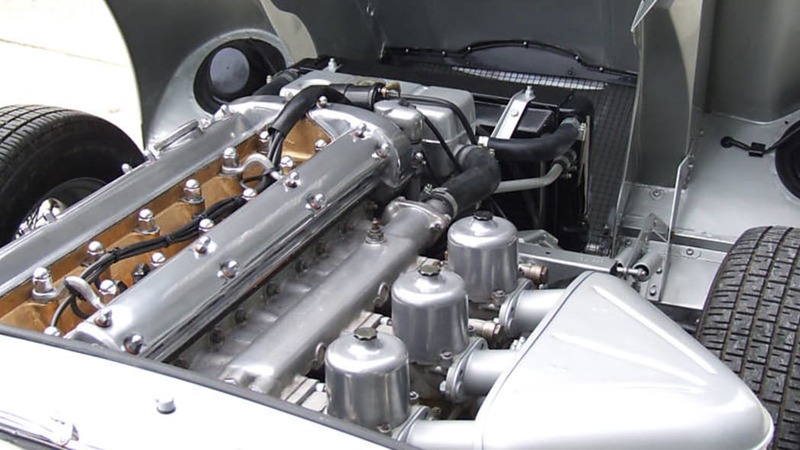 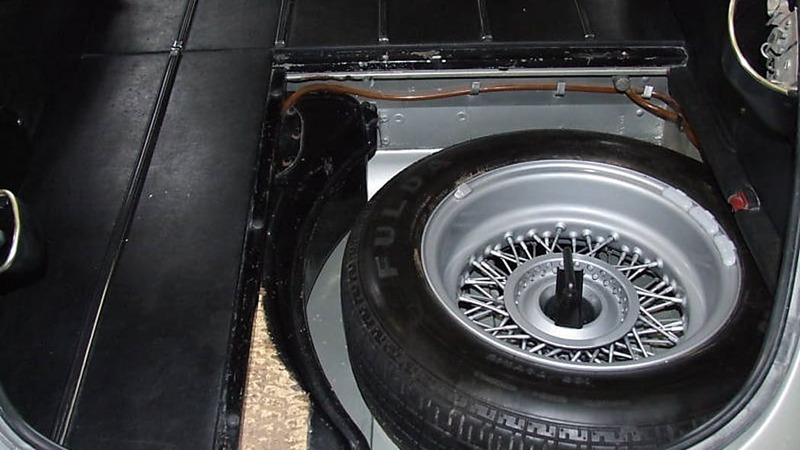 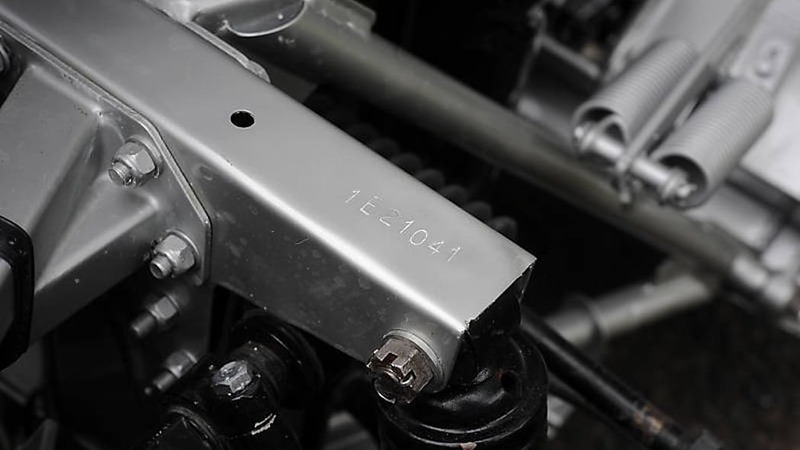 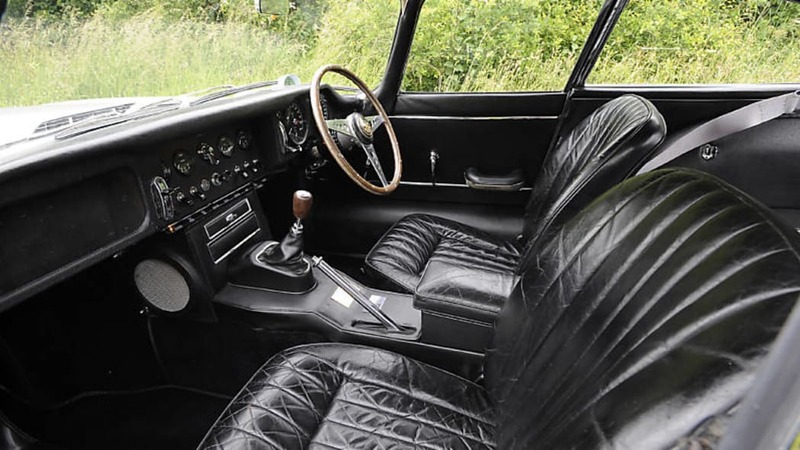 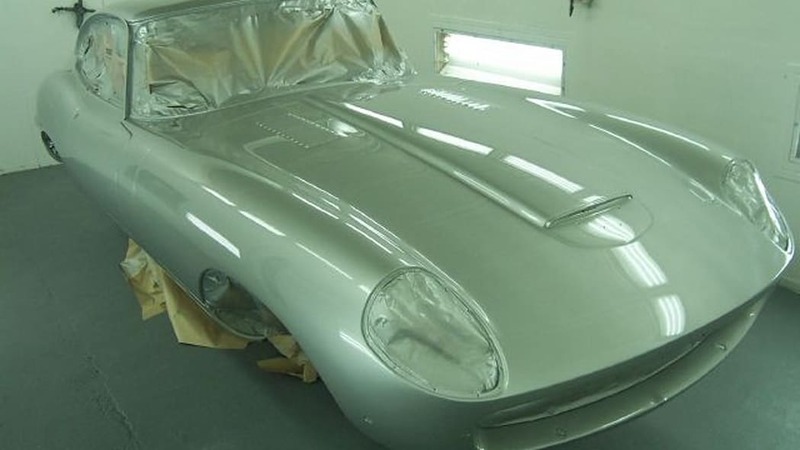 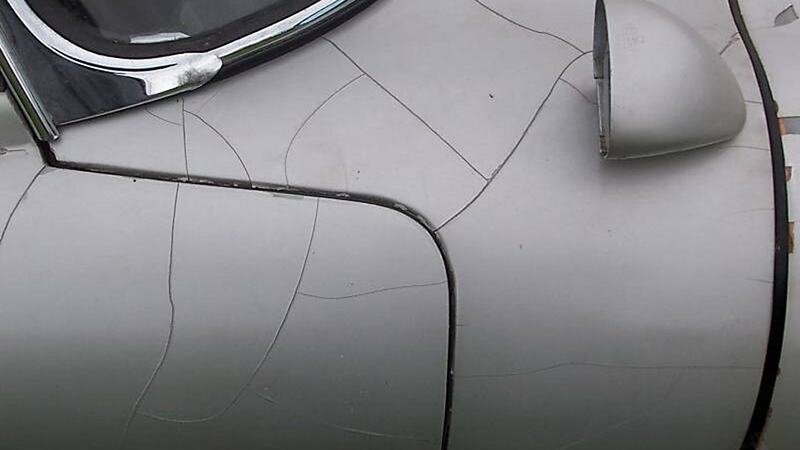 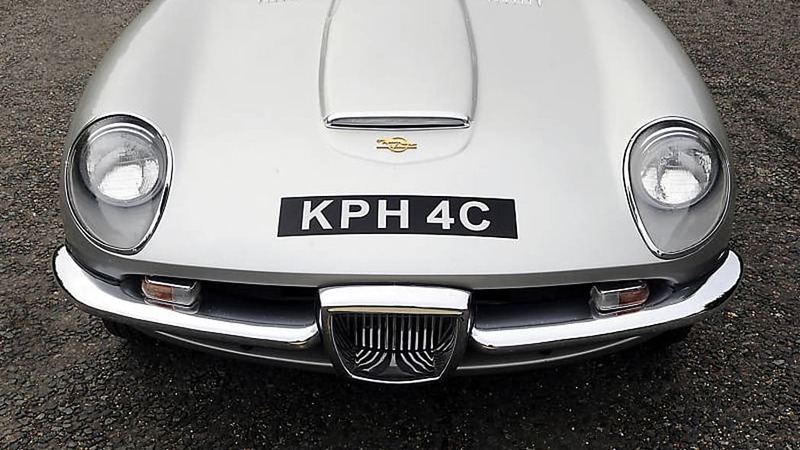 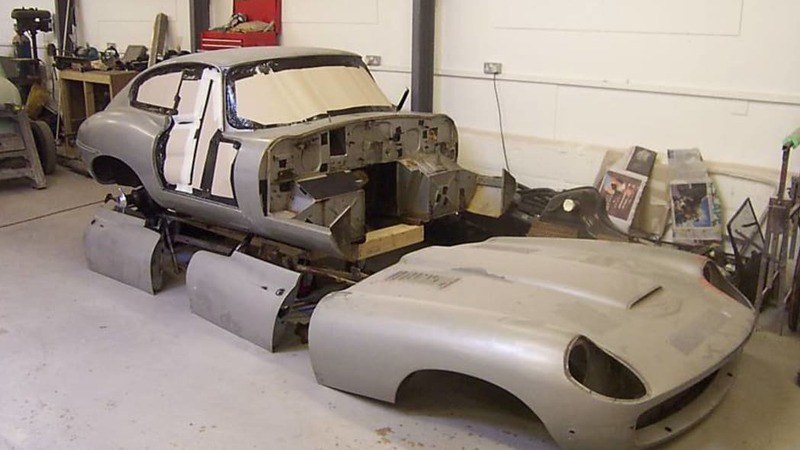 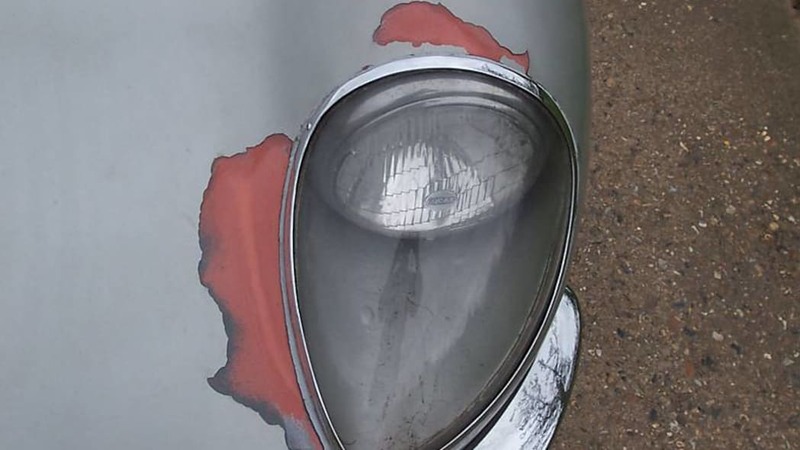 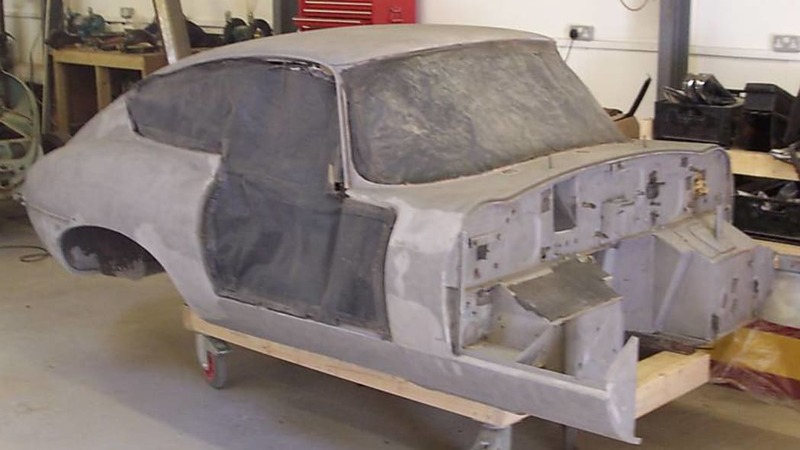 After having been around the world and down the tubes cosmetically, the bespoke Jag has undergone a year-long restoration down to its nuts and bolts, and it is currently for sale on eBay. 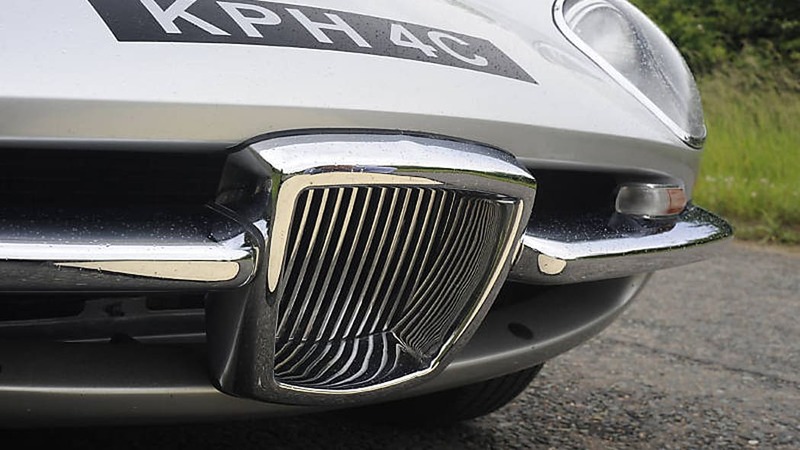 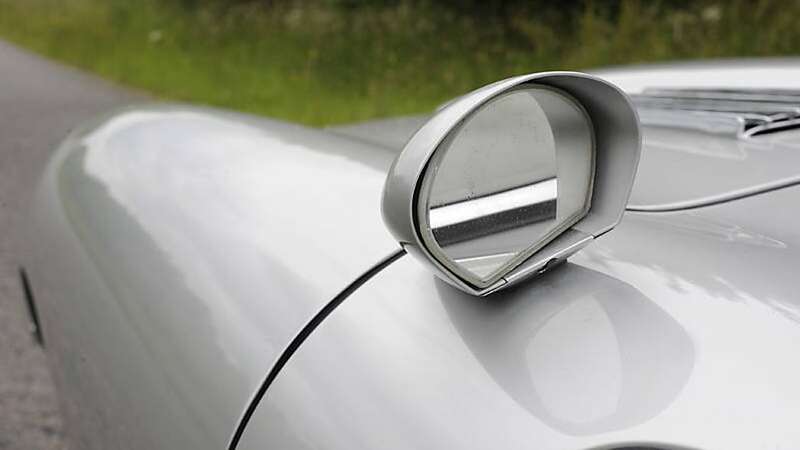 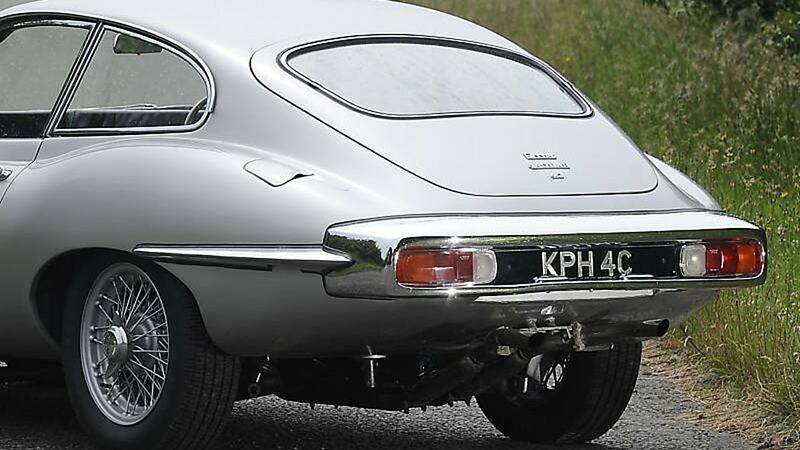 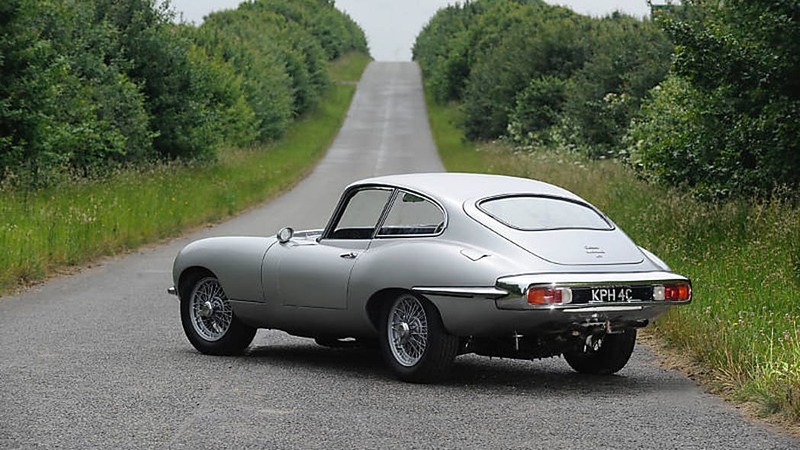 Although we agree with Coombs – and the invisible customers – that the car isn't as pretty as the standard E-Type, it's still a one-off piece of Jag history with a good story. 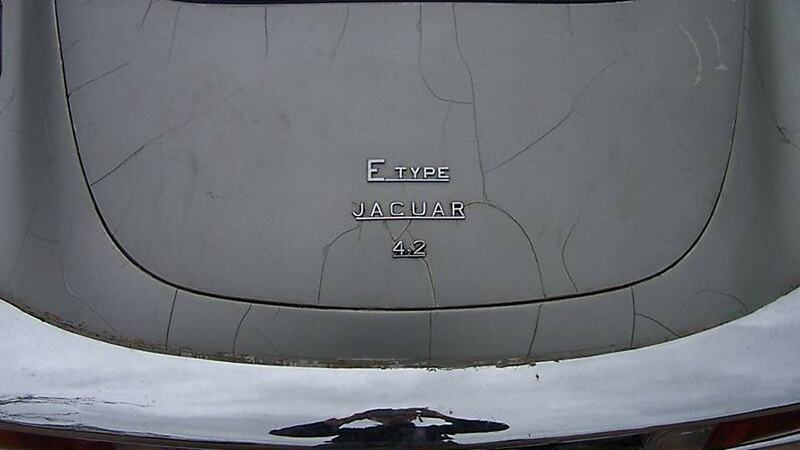 At the time of writing the bidding is up to $41,400, and you can check it out in the gallery of photos below.